October — 2014 — St. Finbarr's A.C.
Congratulations to all of our athletes who took part in this year’s Dublin City Marathon. In what were very difficult conditions with strong winds throughout, there were great times and performances posted by everyone. We had three people finish 2nd in their age category. 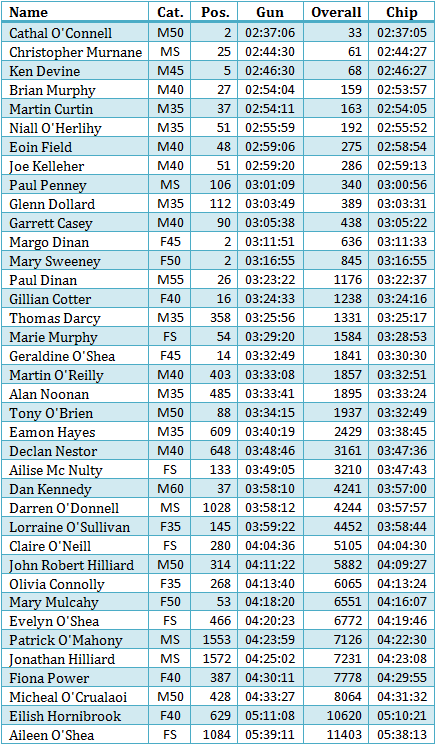 Cathal O Connell was 2nd M50 in a time of 2:37, while Margo Dinan was 2nd F45 in 3:11 and Mary Sweeney was 2nd F50 in 3:16. 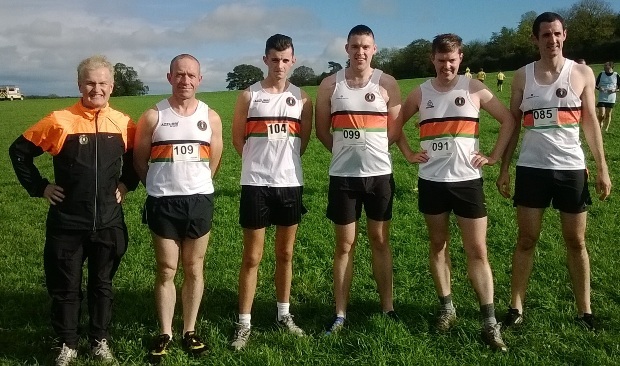 The Cork County Intermediate, Juvenile B & Novice B Cross Country Championships take place on Sunday 19th of October, 2014. The venue is Castlelyons in the North-East of the county. There’ll be a sense of déjà vu about this venue as it’s just a few miles short of Conna on the same route to last week’s Masters. This weekend’s event is organised and hosted by St. Nicholas A.C. and the usual pattern of events is Intermediate at 12pm followed the Juvenile B races and concluding with the Novice B races around 2pm. From the Dunkettle roundabout, take the M8 for Dublin. To avoid tolls, exit the Motorway at Exit 17, Watergrasshill. To avoid Watergrasshill, take the fourth exit at the roundabout to cross over the Motorway. At the second roundabout, take the first exit heading north. At the third roundabout, take the first exit back over the Motorway and continue onto the R639 for Rathcormac. About 1km before Rathcormac, turn right onto the R626. After 500m, take the first left onto the R628 and head east for about 4km. 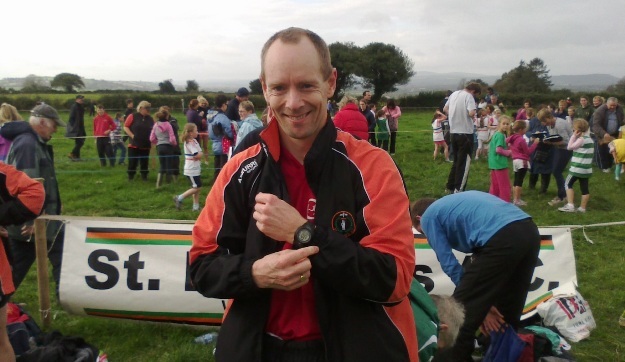 The Cork County Masters & Juvenile Uneven Age Cross Country Championships take place on Sunday 12th of October, 2014. The venue is Conna in the North-East of the county. It is assumed the location is the same as in previous years. In any event, the venue will be signposted as you approach. 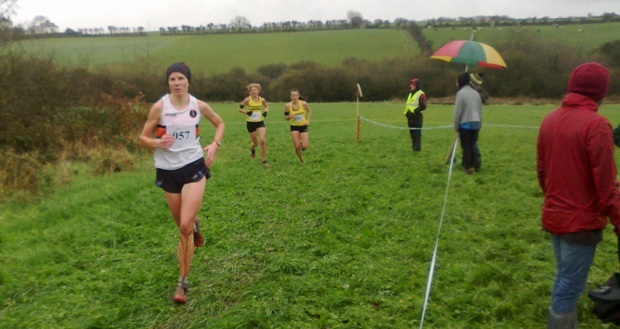 The event is organised and hosted by St Catherine’s A.C. and the usual pattern of events is Masters Women at 12pm followed by Masters Men and concluding with the Juvenile races. From the Dunkettle roundabout, take the M8 for Dublin. Exit the Motorway at Exit 17, Watergrasshill (before the Toll Plaza) and head north on the R639 for Rathcormac. About 1km before Rathcormac, turn right onto the R626. Shortly thereafter, take the first left onto the R628 heading east for Conna. The venue will be signposted a few miles on and you’ll be turning off to the right before Conna. 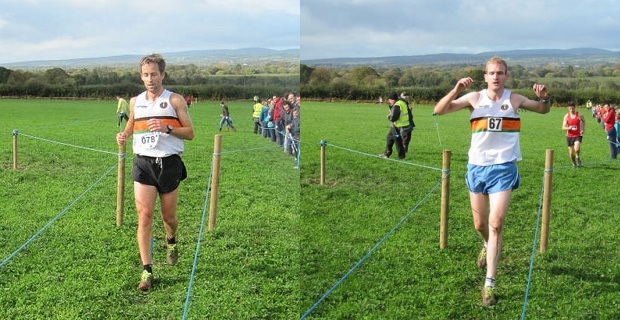 The Cork County Novice, U23 and Juvenile Even Age Cross Country Championships take place on Sunday 5th of October, 2014. The venue is Carrigadrohid, 8km city side (east) of Macroom, on the R618, Macroom-Coachford road. 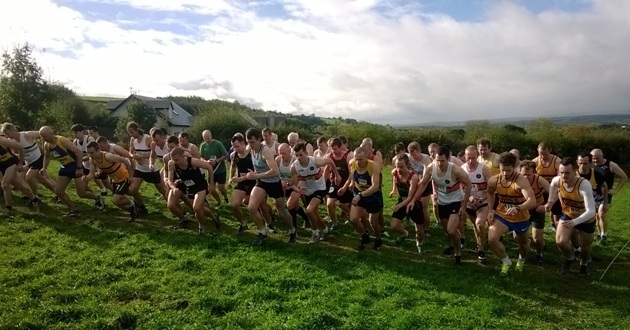 The event is organised and hosted by West Muskerry A.C. and gets under way with the Novice Women at 12pm followed by the Novice Men at 12.30pm and the Juvenile Even Age races from 1pm. The Novice is held under AAI rules; therefore participating athletes must be registered club members and wear the club Singlet. Transport will be available leaving the UCC Farm, Curraheen at 10.30am. Please come along and lend your support. We wish the best of luck to all those participating. Carrigadrohid castle (Rock Of The Bridge) stands on a rock in the middle of the Lee adjacent to the bridge which gives the village its name. It was erected in the 15th century by the MacCarthys of Muskerry. It was besieged by Parliamentary (Roundhead) forces after the Battle of Macroom. Bishop MacEgan of Ross was hanged by the reigns of his own horse outside the castle for refusing to surrender to Oliver Cromwell. The poor old MacCarthys were dispossesed and the castle has been in ruins ever since.